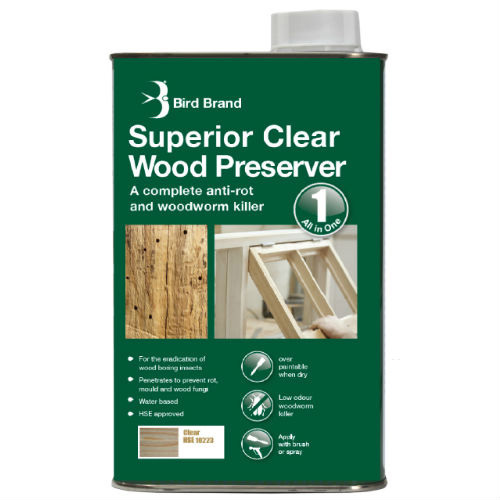 Bird Brand Superior Clear Wood Preserver, a complete anti-rot and woodworm killer. Complete Wood Treatment Kills Woodworm, Prevents rot, Low odour formula. Woodworm Killer for Internal and External Timber Treatment. 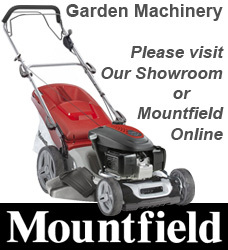 Eradicates attack by wood boring beetles. Please read and follow all instruction on the product.